Degilbo’s 110 year old hall sits in a tiny community where the folks are so polite that they’ll beep the horn to warn a stray magpie off the road. Originally formed around the gold-rushes in nearby Paradise and Shamrock, Degilbo has amazing views of nearby Mount Walsh, which rises up from gently undulating plain-land, mountains, dry forests and the dairy, peanut and citrus farms sprawled around this area. Nearby Biggenden has heritage-listed architecture and has retained much of its character amidst the very light development required to make this an entirely live-able town. Degilbo was one of our absolute favourite shows last year – we can’t wait to come back! And you know what else? 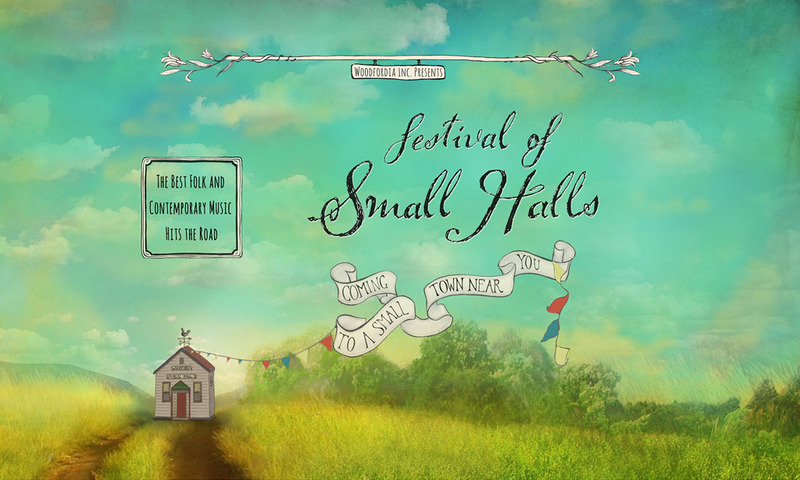 Woodford Folk Festival’s modelling a new venue ‘Small Hall’ on this one.